Rev. Bob and Debby Bogart, were both born and raised in Atlanta, GA. After serving churches in the Atlanta area and North Carolina, Bob and Debby served as inner-city International missionaries in Europe for ten-plus years prior to coming to CHBC in 2009. Bob and Debby served with the Liverpool City Mission, Liverpool England, working with the homeless, poor and needy, while pastoring the Dingle Mount Church on the south end of the city. Then, pastoring Kingshurst Evangelical Church (KEC) in Birmingham, England, about 100 miles north of London. 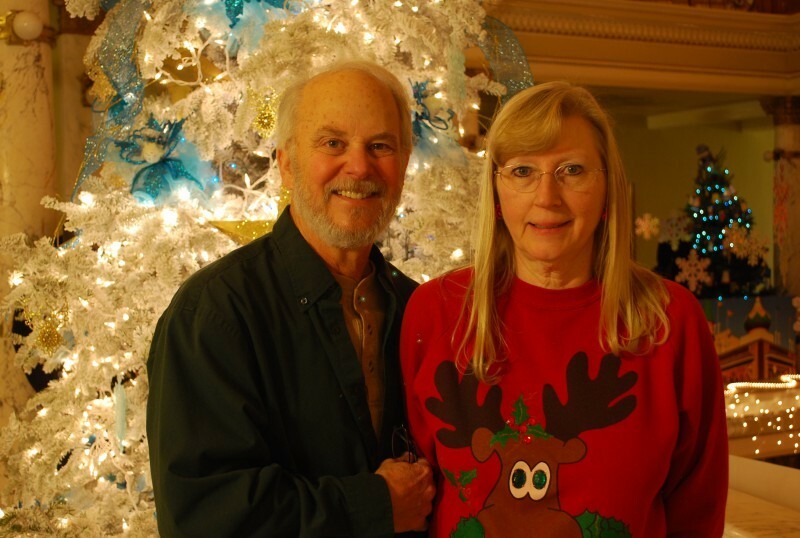 Bob and Debby were deeply involved in the Christian Motorcyclists Association (CMA UK) and upon moving to Pierre, with the approval of CMA USA, they started a chapter (Missouri River Riders) here in the capitol city. Bob and Debby are currently missionaries with Commission To Every Nation out of Kerrville, Texas. "Our hearts desire is for people to have a real love relationship with Jesus Christ. We will actively seek to accomplish this through continuous discipleship training, biblical preaching and encouragement through a loving church body."